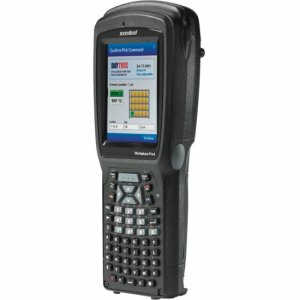 Stay competitiveThe PA692 is a rugged mobile computer that combines the latest 3.75G wireless communication and advanced performance to provide the best data communications in today's aggressive business environment. 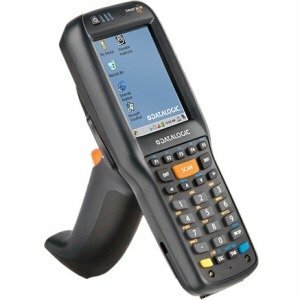 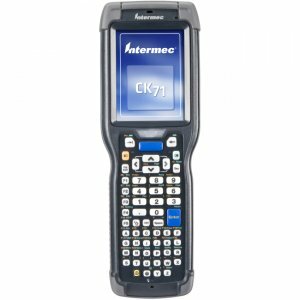 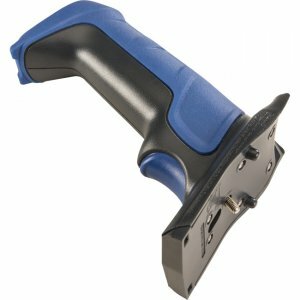 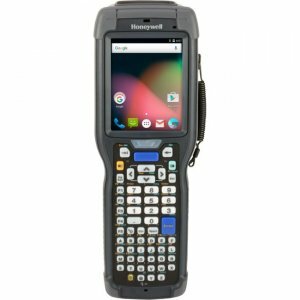 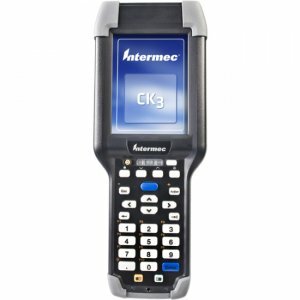 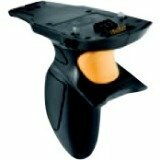 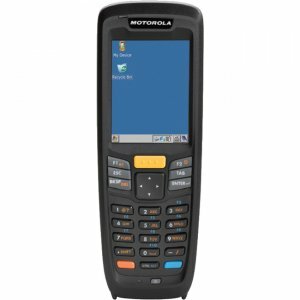 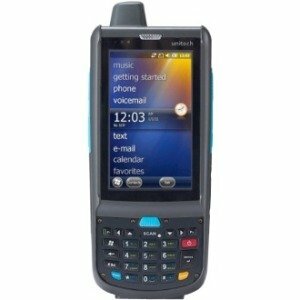 PA692 also offers field-based workers with a host of data collection tools and a comprehensive wireless communication platform, all in a compact, durable and ergonomic form factor.Faster and more productivePowered by industrial grade 1G MHz TI AM3715 processor and runs on a flexible Windows Embedded Handheld 6.5 platform, PA692 delivers the faster performance in highly mobile environments. 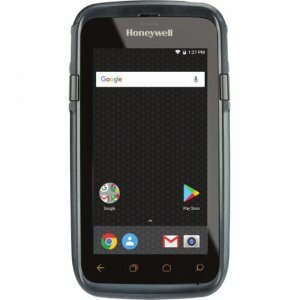 In addition to 512MB NAND Flash and 512 DDR SDRAM to boast ample internal memory, PA692 also supports microSD expansion with an additional 32GB of storage capacity for data-intensive applications.